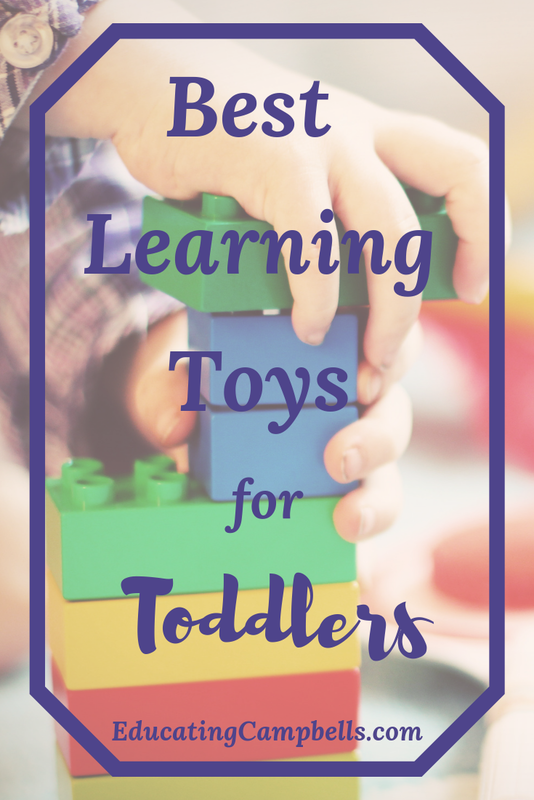 The best learning toys for toddlers are fun, teach new skills, and encourage play. The very best toys incorporate all three in one toy. 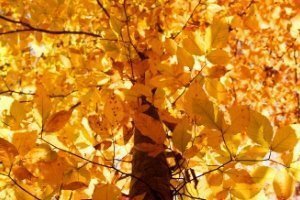 Puzzles are a great way to incorporate learning into your child’s play. These puzzles have pegs to help toddlers perfect their fine motor skills. My kids have always loved puzzles and these are so colorful. 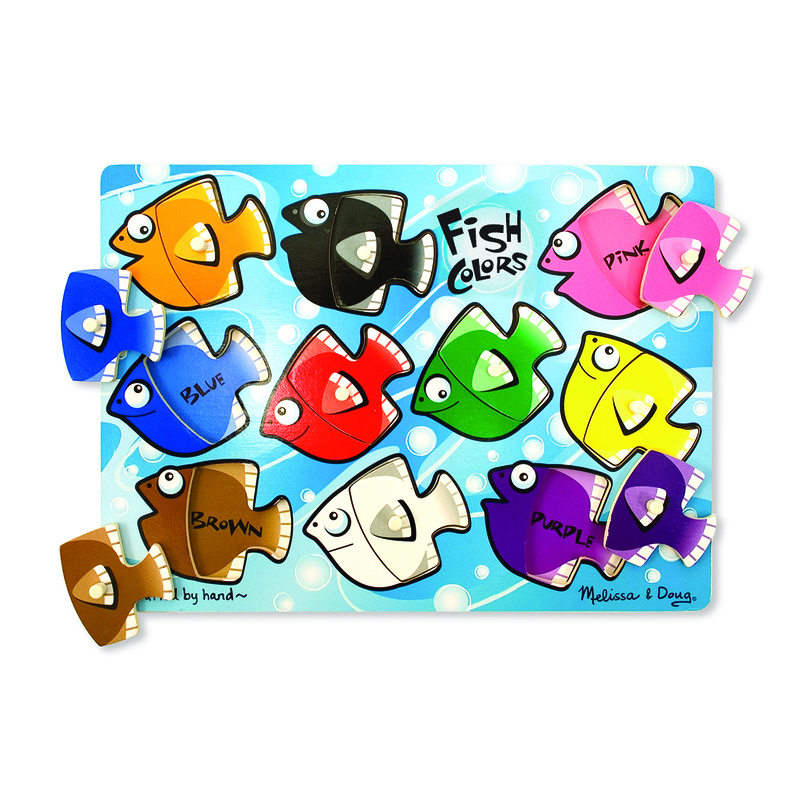 These puzzles are made with durable materials and will last for years. On a side note, you’ll need somewhere to keep these beloved wooden puzzles. 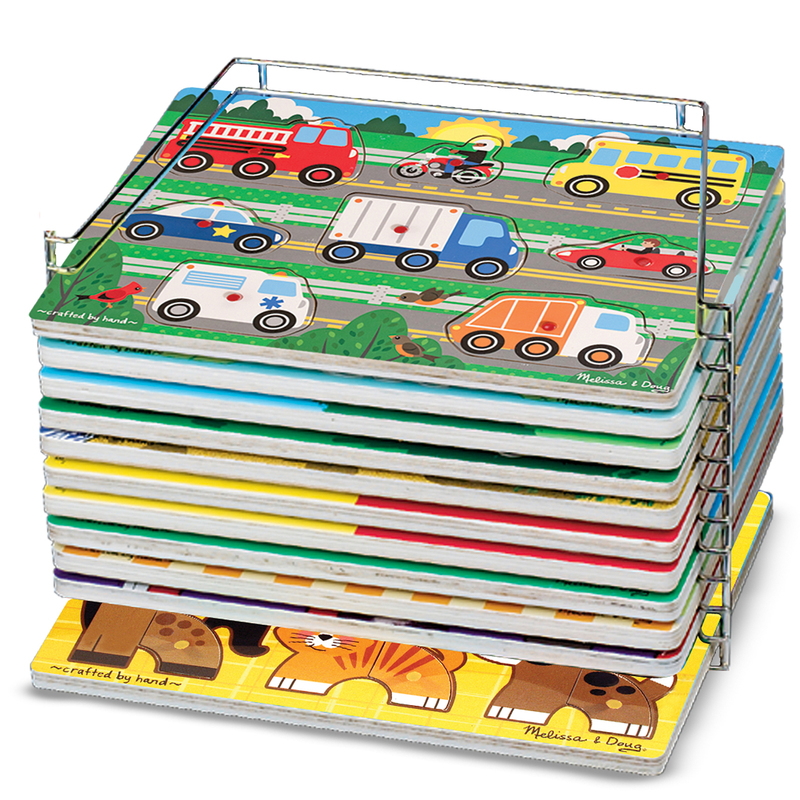 This puzzle rack keeps puzzles flat and all the pieces intact. This sure beats the plastic tote we’re using at my house right now. I think I’ll put this puzzle rack on my wishlist. We’ve had MegaBloks in our home for as long as I can remember. We build with them, count them, and I’ve taught my kids about patterns with them. They’ve provided hours of fun for my kids. 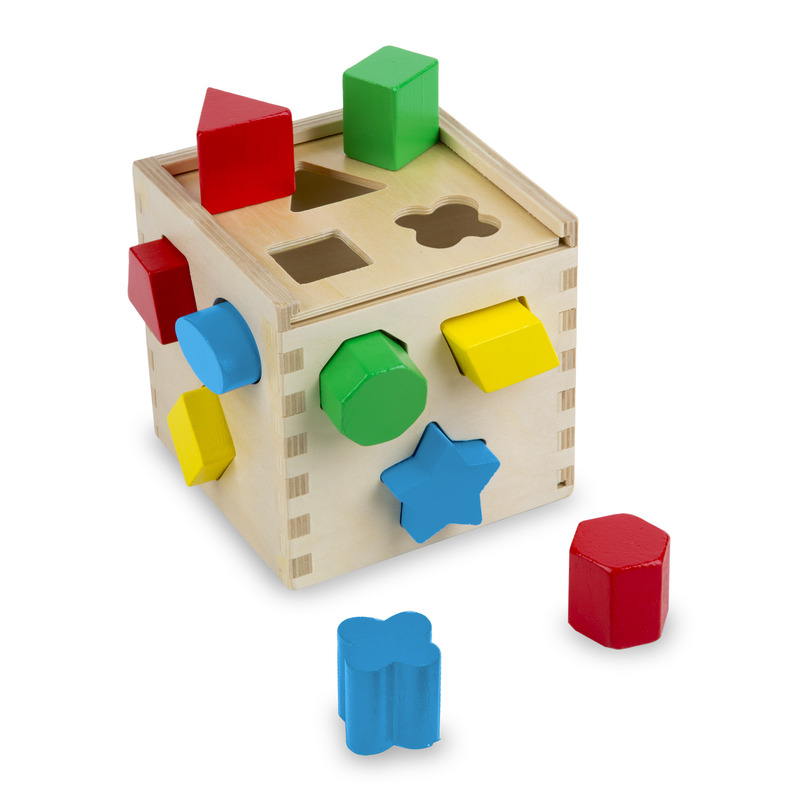 This shape sorting cube has 12 brightly colored, easy-to-grip shapes. The construction of this cube is very sturdy and that’s exactly what we must have at our house. My kids are extremely rough on toys, so durable construction is a must. The only problem our cube has is one of its shapes is missing, but one of my kids lost that. 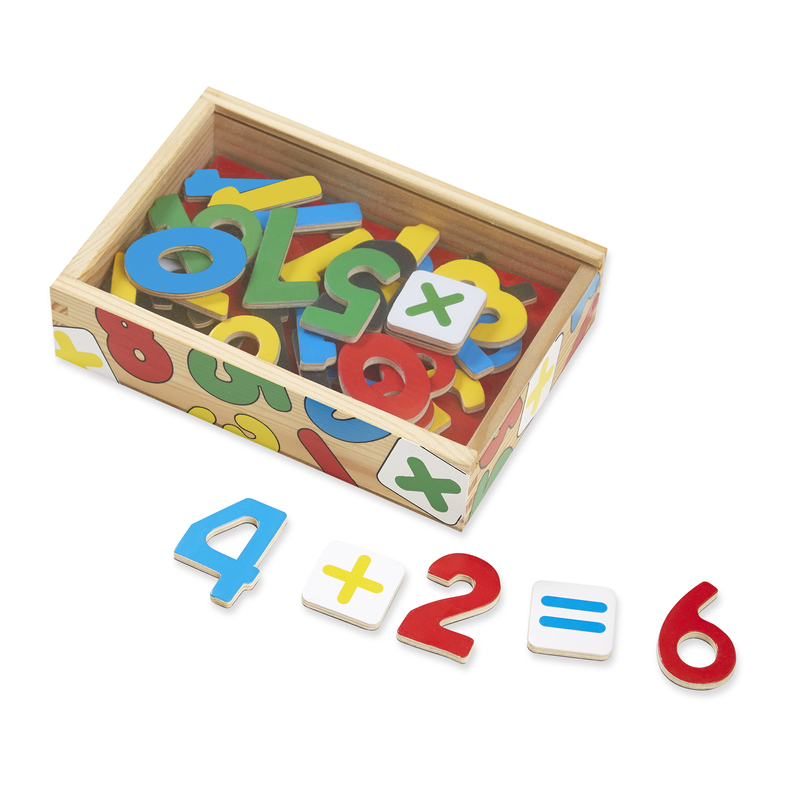 Another plus to this beautifully constructed shape sorter is that it’s easy to clean. Soap and water work wonderfully. No toddler’s life is complete without a set of these stacking rings. Our current resident toddler likes to stack these when he’s not pretending they’re donuts or steering wheels for his racecars. These could be great toys for older babies, but they don’t really get the concept of stacking the rings until the toddler years. During play, we point out the differences in sizes of the rings. 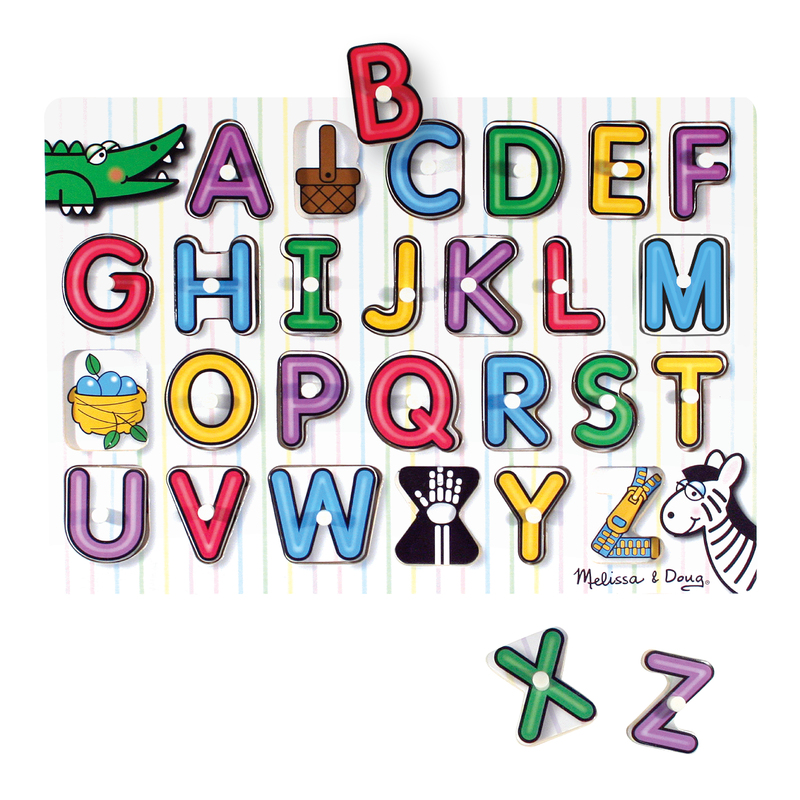 These sets of magnetic letters and magnetic numbers are awesome. They’re so durable, they wipe clean, and have their own storage boxes. 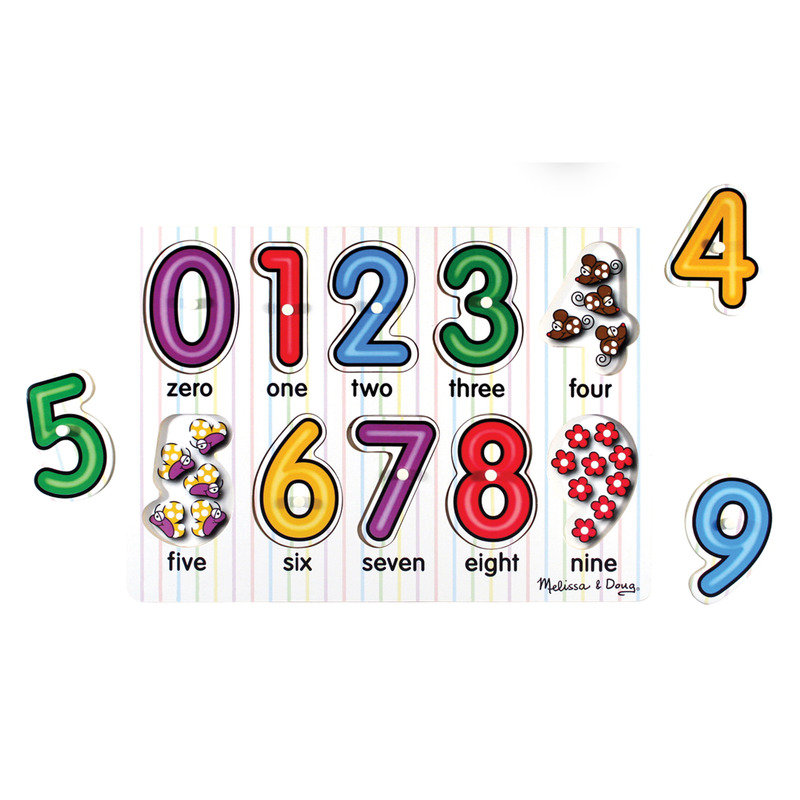 My younger kids use these to test our toddler on his number and letter recognition. We do math on the refrigerator and learn the letters in our names. 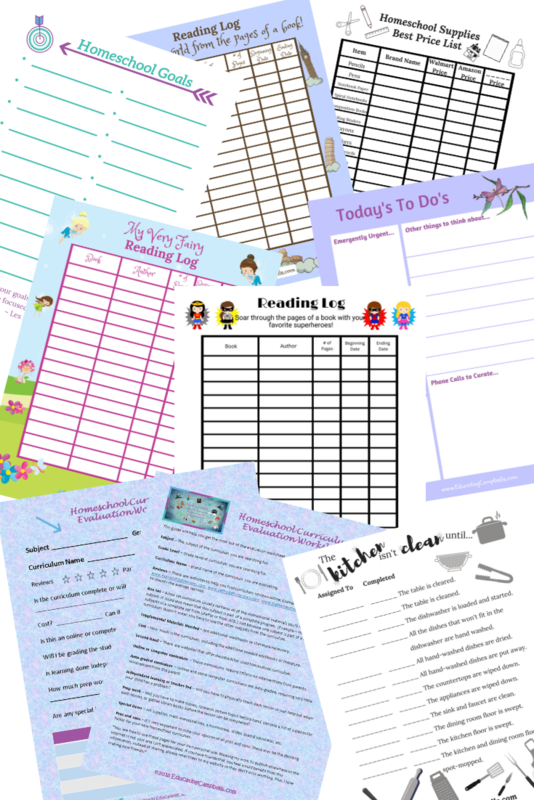 So many things you can do with these and will carry kids into elementary grades, where they can practice math facts and spelling words. These are great sets but sold separately. Beatbo is so cool! He dances, sings, and his little belly lights up which makes him the cutest little robot ever. Letters, numbers, colors, and songs make learning so much fun with Beatbo. And, he holds up exceptionally well to being dragged around by his antennae by our resident toddler. My kindergarteners love him too. So, that makes this a toy that will entertain for at least a few years. One of the most important criteria for good educational toys for toddlers and preschoolers is durability. Little ones can be so hard on toys. 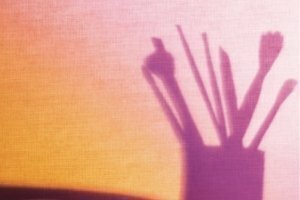 Is there something specific that’s important to you when shopping for the best learning toys for toddlers?